Freestanding bike racks manufactured in galvanised steel, with round tube wheel locators, suitable for floor standing use or fixing to the wall if you prefer. Cycling to work is becoming more and more popular and businesses are in danger of creating an eyesore with a jumble of bikes being parked haphazardly. Bicycle racks for 3, 4 or 5 bikes will persuade employees to leave their cars at home, knowing they have a safe and secure place to park their bikes. Bike parking areas can be kept neat and tidy with these freestanding bike racks, which can also be fitted to the wall for a more secure fixing. 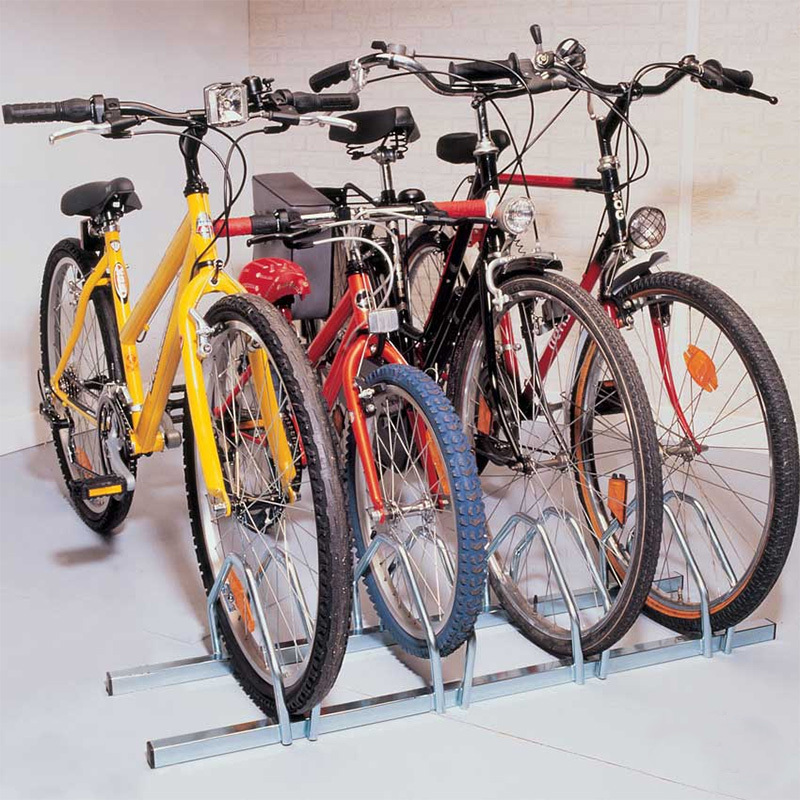 Manufactured from zinc-coated steel, these racks are able to hold all types of bicycle with a maximum tyre width of up to and including 50mm. They are sold in three sizes to hold between three and five bikes. 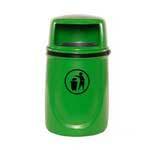 The unit comes fully assembled and can be left freestanding or attached to a wall. 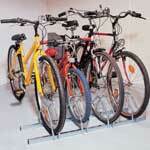 These bicycle racks are despatched fully assembled and are ready for immediate use. 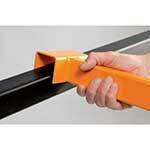 The pack includes fixings and plugs for fitting the racks to a wall or concrete surface. The tubular wheel locators allow easy access for the bike and provide added support, ensuring that bikes are securely stored and remain stable, even in high winds. E309713 - Not in place yet so cannot tell you. - Would recommend. Easy to install. 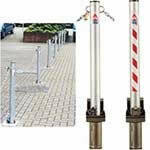 - Effective solution for securing bikes and cost effective too! 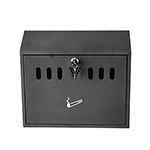 - Very impressed with the whole service. A. The dimensions are provided in the table where the pricing is shown. Please call and speak with our sales team if you require further assistance.